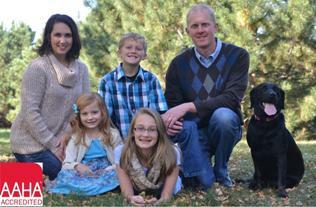 Dr. Burbach is a 2001 Iowa State University Graduate. 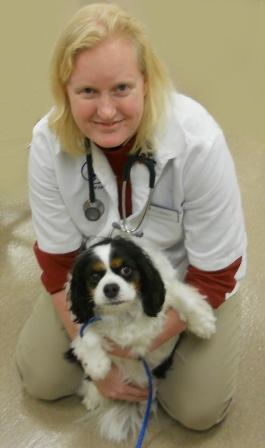 She spent 6 years in Sioux Falls, South Dakota prior to starting at Ralston Veterinary Clinic in December 2007. Along with making sure her patients are well cared for, she enjoys the challenges of internal medicine. "Wow they are just wonderful! The BEST Vet clinic in probably entire state! We took our cat there and they were really caring and professional. You can tell that this place is there not to make money but actually really cares about animals. Dr. Burbach answered all of my questions even though there were a lot. Even though our cat was scared they had a lot of understanding. Than other worth mentioning is Ashley. She made sure that everything was done correctly and had an exceptional customer service skills as well as Cory later on! Thank you Ralston Vet we are for sure gonna be back!!" 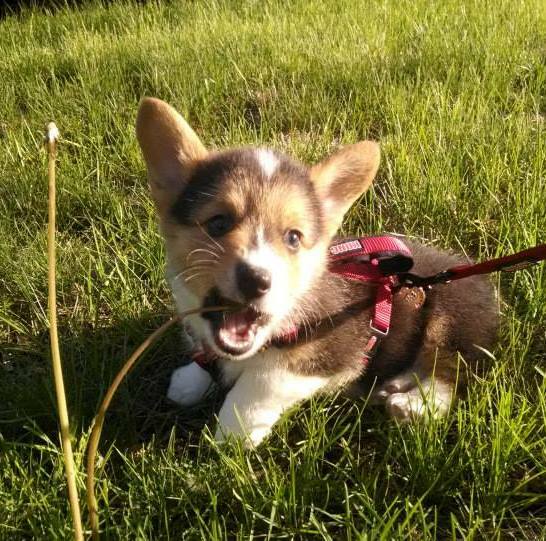 “I always have the best experience when I bring my puppy to Ralston Vet. I have brought me previous dogs there, and would not change anything. 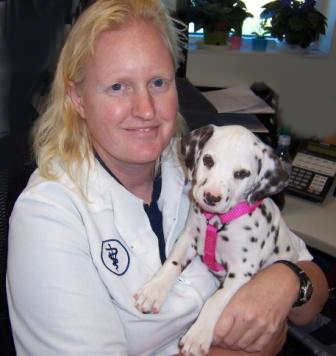 I am very pleased with Dr. Burbach, and feel she is very caring and knowledgeable with her animals. 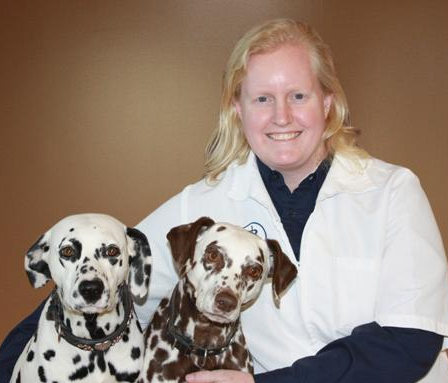 I only see Dr. Burbach due to the great care she gives my animals. I feel all the receptionist are friendly, caring and professional. As well as the techs."